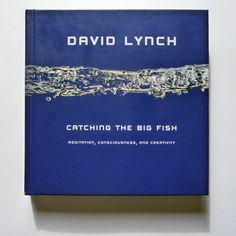 Although David Lynch and Mark Frost have already completed co-written scripts for the nine-episodes series, there is a vision beyond the scripts that only Lynch as a director can discover. With all due respect to co-creator Mark Frost, here are 3 proofs that Twin Peaks without David Lynch is not Twin Peaks. 1. 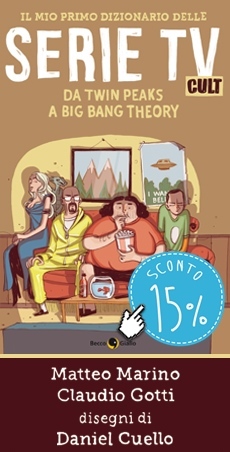 Twin Peaks without David Lynch is like this couch… without BOB! Welcome to Twin Peaks posted this sentence. And it’s so true in many ways. First of all, David Lynch directed this scene we all remember (Season 2, Episode 2), but above all the Killer BOB character wasn’t in the pilot script. Frank Silva, a set dresser, was given the role of Killer BOB by accident, after a reflection of his face in a mirror was captured by the camera during filming. When David Lynch saw Silva’s face, he liked it so much he kept it in the show, and cast Silva as Killer BOB. No Lynch, No Killer BOB. Unthinkable. “Idea come along in the strangest way when you just pay attention. And sometimes things happen on the set that make you start dreaming. When we were shooting the pilot for Twin Peaks, we had a set dresser named Frank Silva. Frank was never destined to be in Twin Peaks, never in a million years. But we were shooting in Laura Palmer’s home […] and a woman said, “Frank, don’t move that dresser in front of the door like that. Don’t lock yourself in the room”. The Red Room wasn’t in the scripts, too. 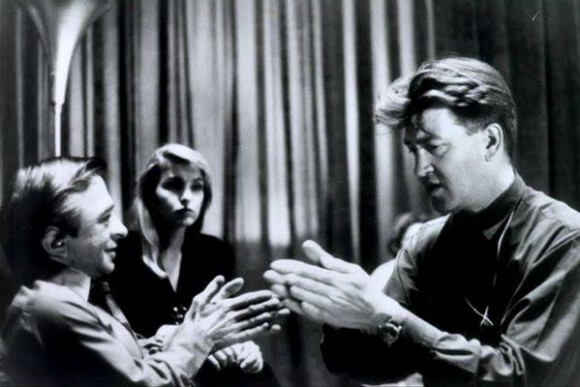 “We were editing the pilot for Twin Peaks […]. There were cars in the parking lot. I leaned my hands on the roof of one car, and it was very, very warm – not hot but nicely warm. I was leaning there and – ssssst! – the Red Room appeared. And the backward thing appeares, and then some of the dialogue. Do you really think that someone else could direct a Black Lodge sequence ? 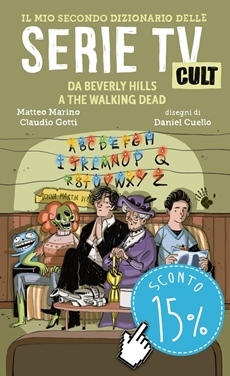 (quoting Twin Peaks Italian Gazette). If you want to see what Lynch does to a script, have a look at this first draft of the final episode. The red room scenes would have looked VERY different without his rewrites and on-set inspiration. Margarita wrote this in Twin Peaks Freaks, and I 100% agree. The Red Room scenes would have looked very different in a WRONG way. Twin Peaks‘ final episode is a surreal masterpiece semi-improvised by Lynch. 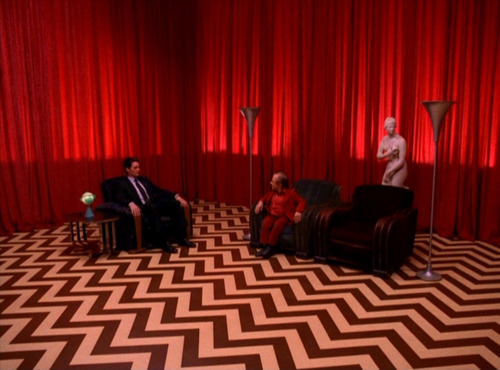 The sequences in the Black Lodge are almost totally different in the original script. Windom Earle ends up shackled to a dentist’s chair with BOB as the torturer (Oh my). In the script, in the bathroom scene, Cooper squeezes toothpaste onto his toothbrush, looks to the mirror and smiles, with BOB’s reflection smiling back. The episode ends at this point. In the filmed episode, Cooper squeezes the toothpaste into the sink, sees BOB’s reflection in the mirror, smashes his head into the mirror, says “How’s Annie?” repeatedly, and laughs uncontrollably. 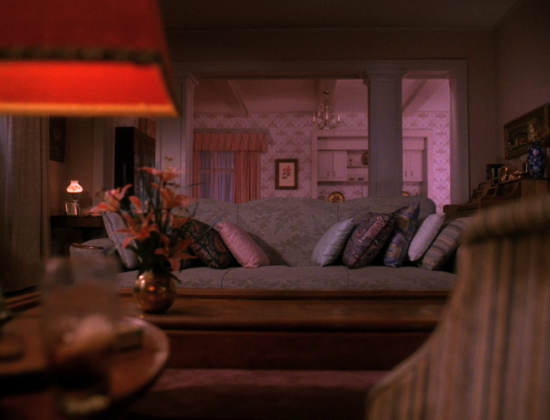 Twin Peaks without David Lynch is a Twin Peaks without Bob, Red Room, broken mirror, “How’s Annie”… and Audrey’s dance. We don’t wanna lose any missing piece. 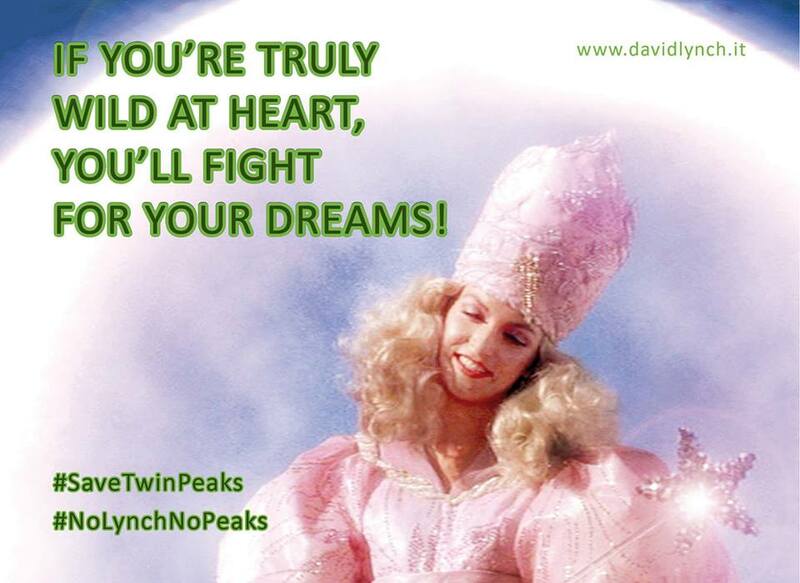 Do you still have any doubts that Twin Peaks without David Lynch is not Twin Peaks? 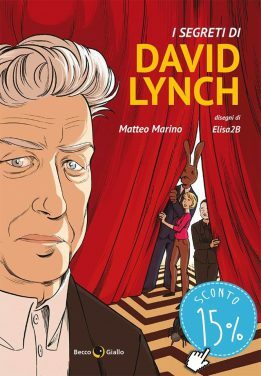 David Lynch sta lavorando a un film su una scimmia?